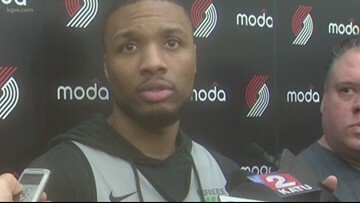 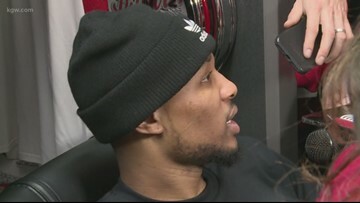 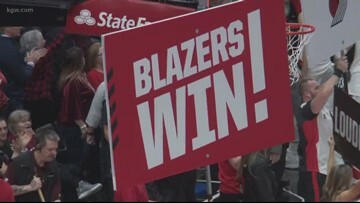 The Portland Trail Blazers have lost 10 straight playoff games heading into their first round series against Oklahoma City. 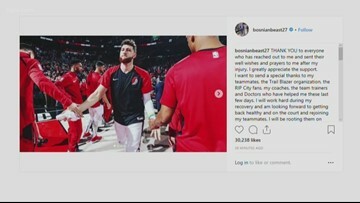 But Portland is also without Jusuf Nurkic this postseason. 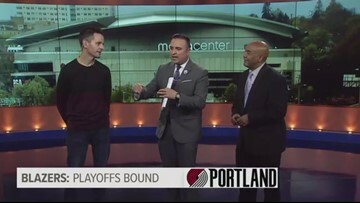 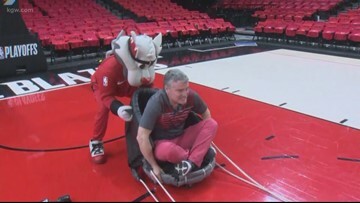 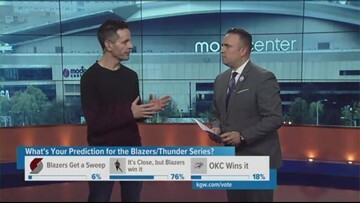 So how should Blazers fans define playoff success? 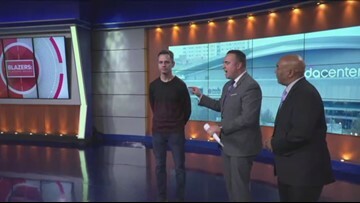 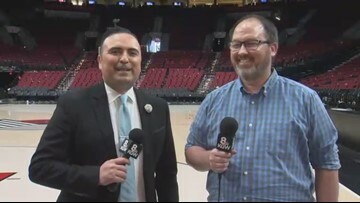 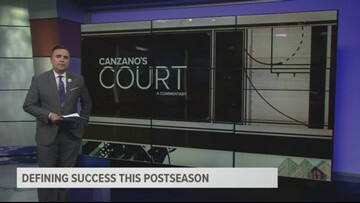 John Canzano breaks it down for an NBA playoffs edition of Canzano's Court.